(PRLEAP.COM) NEW YORK – Accidents happen. It's the decisions you make after an accident that define the months and years ahead. One important decision you need to make is where to get medical care. According to the personal injury lawyers at Cellino & Barnes, it's always important to get medical attention immediately after any accident. This allows doctors to document any potential injuries you may have. However, where do you go? 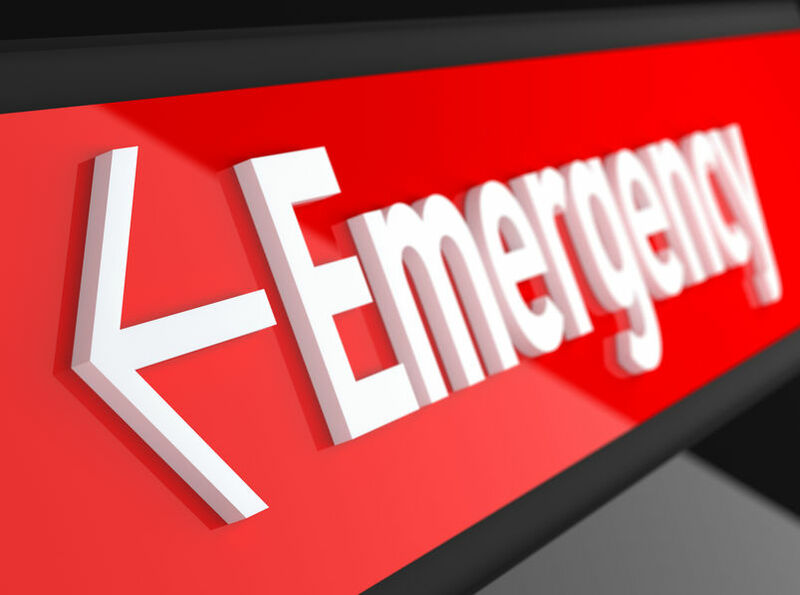 Should you visit the ER or an urgent care center? Some injuries may seem minor, but they can quickly become life-long headaches if they remain untreated. Once you've documented your injuries, you can then focus on your recovery plan. This plan should include contacting an experienced New York personal injury lawyer who can help you file a claim, and make sure you're getting compensated for your medical bills, lost time at work, and more. If you choose to contact Cellino & Barnes, our personal injury lawyers in New York will evaluate your case for free; giving you the peace of mind you need after any sudden accident. For further information, contact the Law Offices of Cellino & Barnes, 800-888-8888. Cellino & Barnes is a personal injury firm that focuses exclusively on accident cases. They have helped thousands of injured victims from all fifty states recover more than $2 billion in settlements and verdicts. The firm has nine office locations in the U.S. including offices in Rochester, Buffalo, New York City, and Long Island.